Given the obstacles Koby Altman was up against - a brand-new general manager who doesn't know whether LeBron will stay past this season, and who trade options have been limited as he's shopped a disgruntled Kyrie Irving - he hit a home run in Tuesday's monumental trade with the Boston Celtics. And what makes this deal a home run is that the Celtics included the Brooklyn Nets' 2018 first-round pick. The 2018 NBA Draft might not have the depth as this year's, but it's absolutely loaded at the top. I've heard the Kevin Durant comparisons, which are overused whenever you have a mobile near-7-footer who can shoot. I think of Porter as a supersized Jayson Tatum: A little taller, a little bigger, a little bit better scorer and a better athlete. 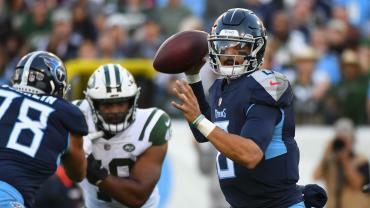 He's versatile, and he plays like the coach's son he is. 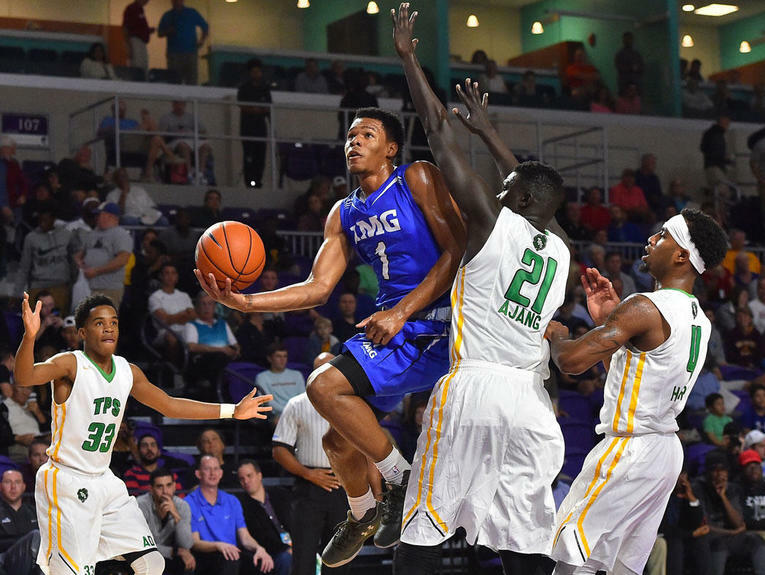 Oh yeah: He shot 47 percent from 3 his senior year in high school. (Call me crazy, but if there's a chance LeBron will leave, wouldn't you want a player who seems to have a little Bron in him?) Go ahead: Try and find me a better fit for today's NBA than Porter. Don't worry, I'll wait. 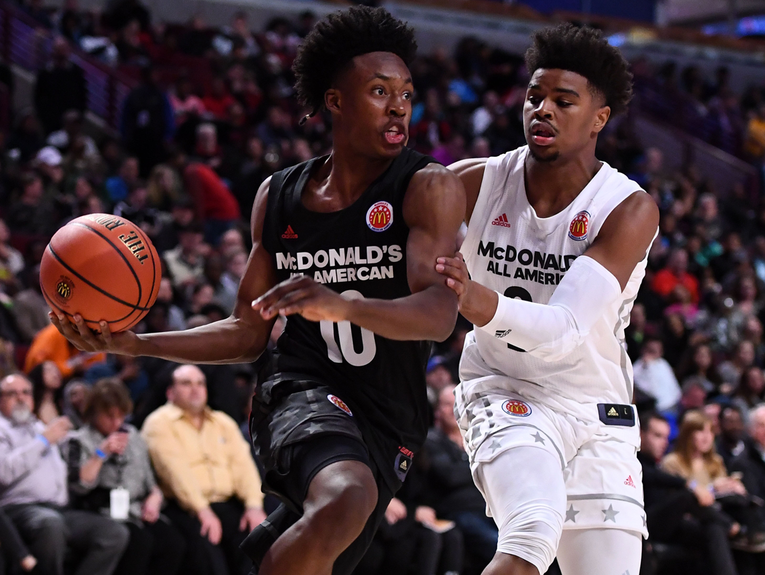 Yes, he's hurrying to finish high school graduation requirements, but it's not like Bagley's late reclassification means he's some underdeveloped 17-year-old jumping into the college ranks. 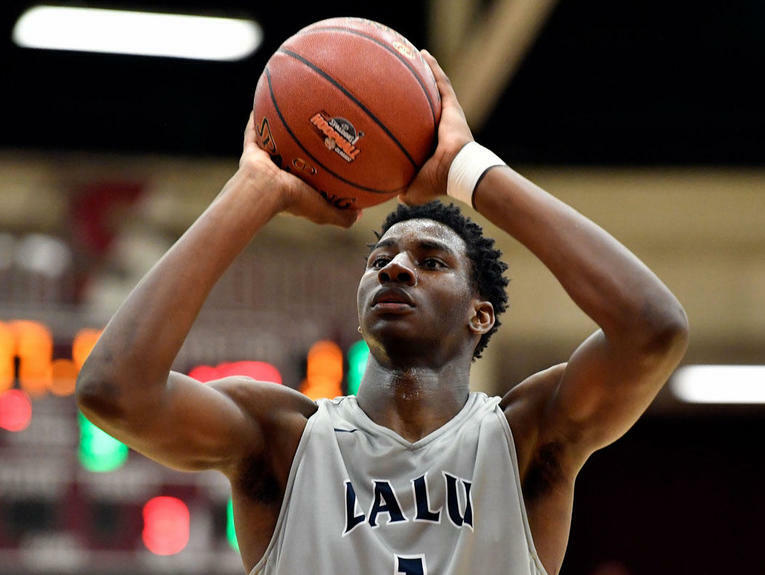 Bagley could make the jump to the NBA tomorrow without skipping a beat (and he is 18, turning 19 in March, so the same age as most other freshmen). He's a Chris Bosh-y do-it-all near-7-footer -- not as talented a scorer as Porter, but an absurd athlete for whom the ceiling is the highest. So it's not that I'm not high on Bagley. It's that I simply like Porter better. For now. This is a wonderful draft for big men in the way that the 2017 draft was a wonderful draft for point guards. 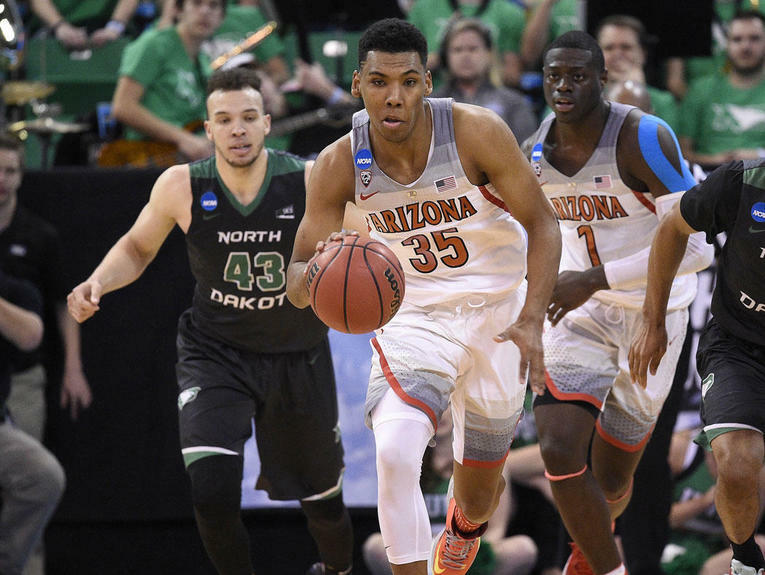 Ayton could be the best of the lot; do not rule him out as the possible No. 1 pick, especially if he takes a starring role on an Arizona team that could win it all. He can score, he can rebound, he can block shots. When he plays his hardest, Ayton is nearly impossible to stop. Is he a tweener? I don't care, especially in today's positionless NBA, and especially with Bridges' off-the-charts athleticism. 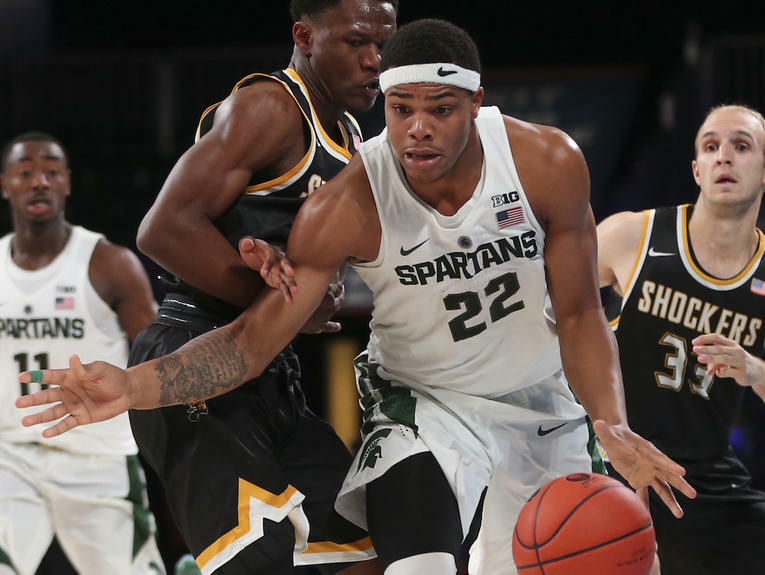 Bridges averaged 16.9 points and 8.3 rebounds for the Spartans as a freshman and ought to be even better next season for a team that could win it all. Will he be a superstar at the next level? I don't think so. I see him as being that hyper-athletic energy guy who outworks everyone else on the floor and flat-out competes -- in other words, a winner. Attitude + athleticism? Yes, please. 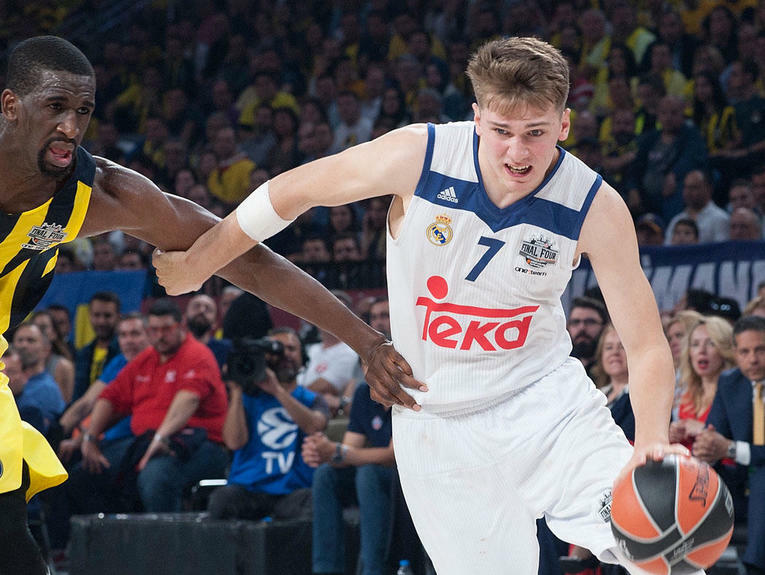 The Slovenian 18-year-old played professionally for Real Madrid in the top Spanish league last season, and he shined while playing against grown men. He's a big shooting guard whose offensive game is versatile, from making 3s to creating shots all over the floor. Not the out-of-the-world athlete as some in this draft, but he's got the complete package as a player. An elite shot blocker and defender with a Rudy Gobert-like ceiling in the NBA. 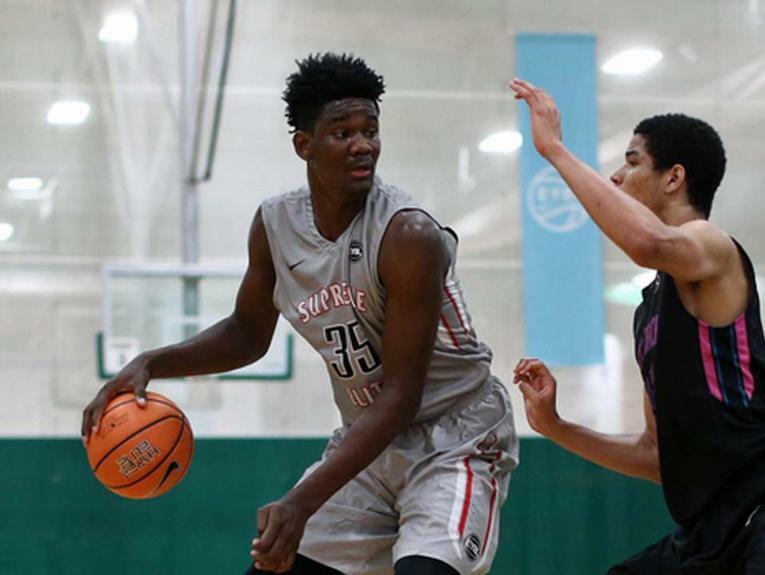 The offensive game is a work in progress, but Bamba is absolutely huge, a good athlete with good defensive instincts. If he develops offensively, he'll be a big-time player. An absolutely electric point guard who can carve defenses up as a scorer. He's a tough natural scorer, the type of scoring point guard NBA teams love. He'll still need to learn to be a floor general, but hey -- the kid is 18 years old. And it's hard to find a better mentor than Alabama coach (and 16-year NBA veteran) Avery Johnson, a.k.a. the "Little General." First off, if I were drafting straight off personality, I'd pick Carter first overall. He's smart and witty and a winner. 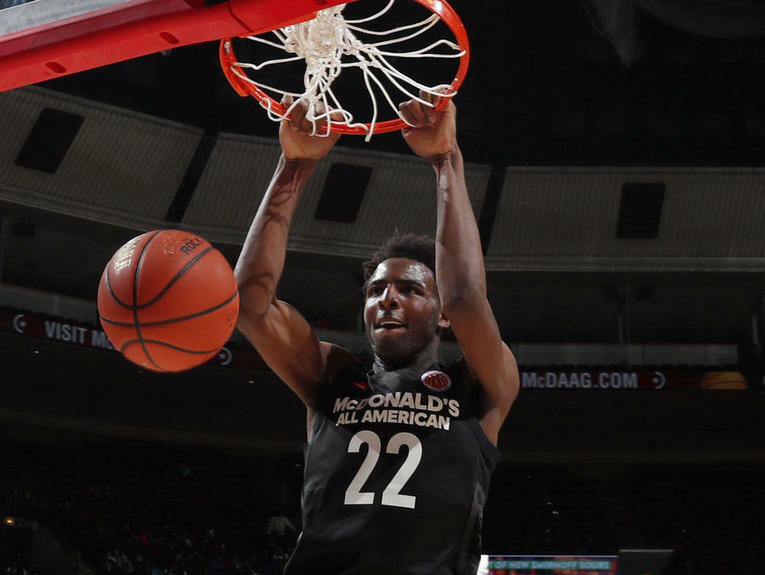 As a basketball player, Carter is large (6-10, 260) but surprisingly mobile, a mature scorer who I worry a little bit about on defense, especially at the NBA level. Duke is going to be fun to watch this season. Carter is a big reason why. Knox will be one of the youngest players in college basketball this season -- he turned 18 days ago -- and he also will be one of the most versatile. 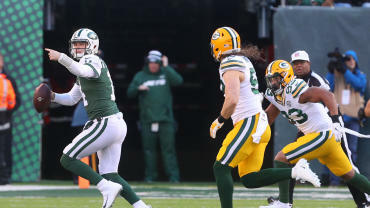 He's 6-9 and strong, and he can defend 3, perhaps even four positions. He can score from everywhere. 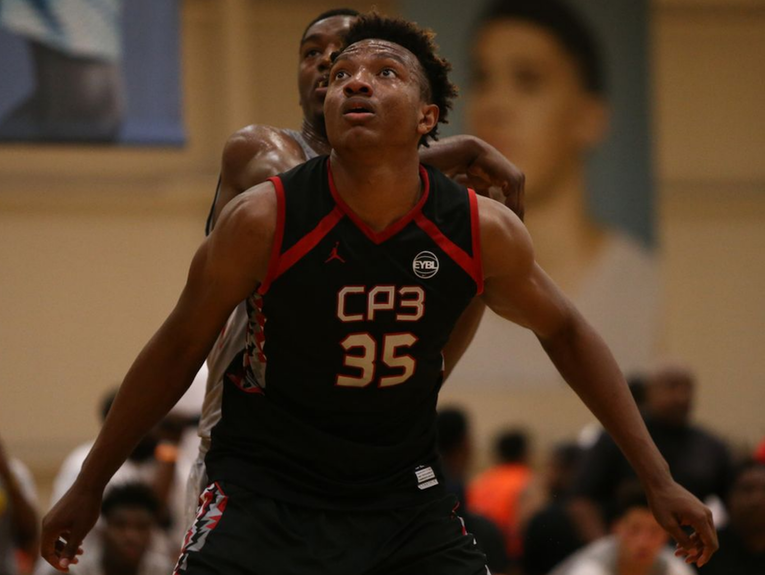 He might be the most talented player in Kentucky's very talented freshman class. 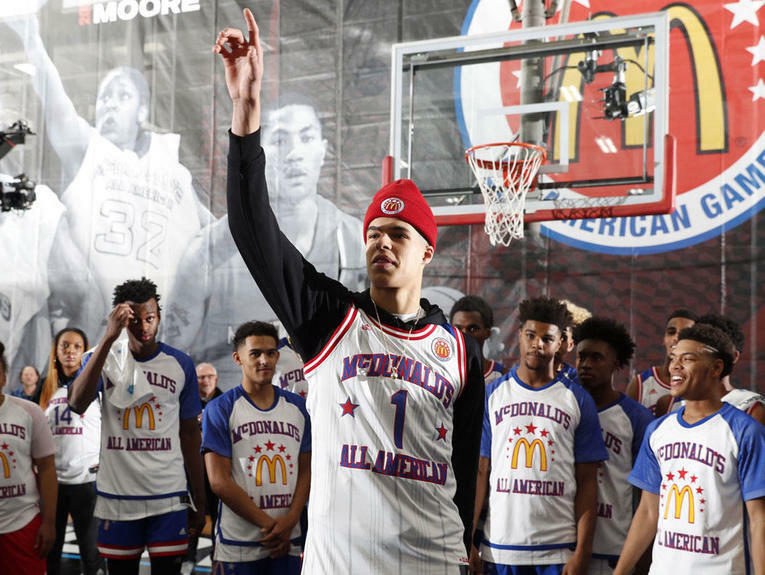 Even though he didn't play for the team that traveled to Egypt for the FIBA Under-19 World Championships, I was as impressed with Knox during the training camp as anyone out there. The highest you'll see Metu on a draft board. 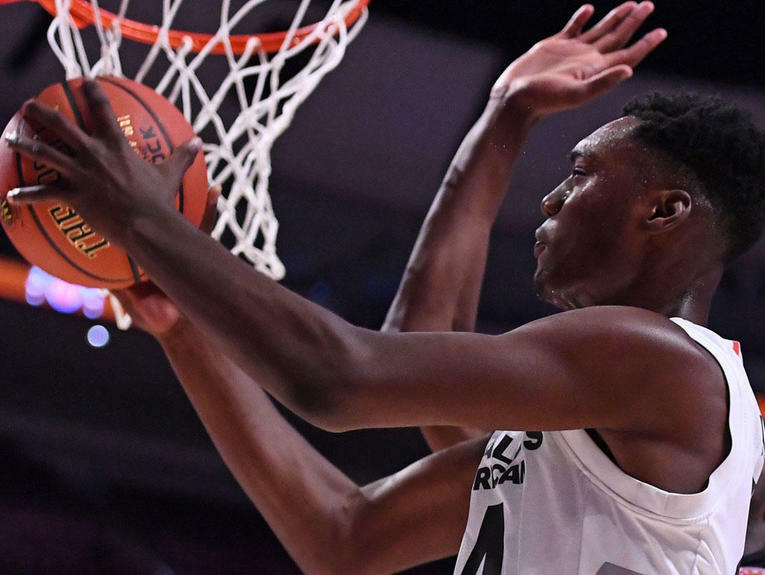 Here's why: Between his freshman and sophomore seasons with the Trojans, the tall, long and athletic Metu made an enormous jump, from 6.4 points and 3.8 rebounds in 18 minutes a game to nearly 15 and 8 in 31 minutes. 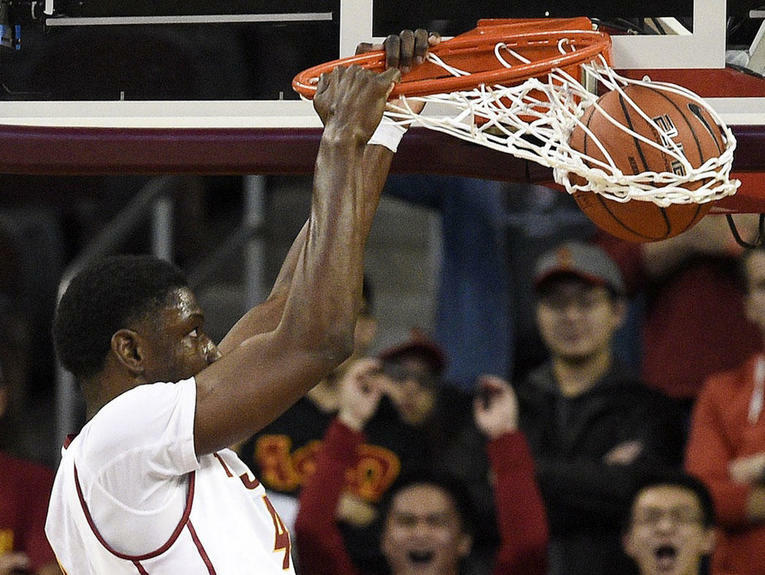 Who says he won't make a comparable jump from his sophomore to junior season as a frontcourt focus for a loaded USC team that's a dark horse in the Pac-12? He certainly has the build to be a lottery pick. A superb physical specimen for one of the nation's most athletically gifted teams. He'll need to fill out his body before he can take on NBA bigs. His development may be the single most important factor for Michigan State's title hopes. 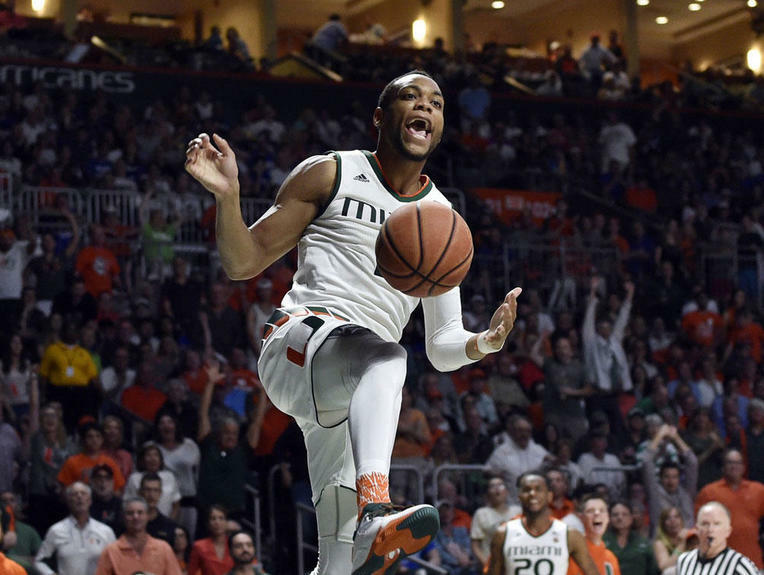 If he recovers from his offseason knee injury -- and Miami coach Jim Larranaga says Walker will be 100 percent by the opener -- Walker will be a joy to watch in an immensely talented backcourt. He's got perfect size for an NBA two, can create his own shots and shoot it from deep. The interesting thing about Kentucky's freshman is how many the bigs are really good passers. Vanderbilt is the best of the bunch. 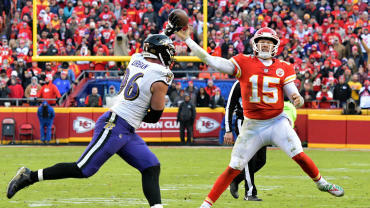 His stats may not be eye-popping, especially in a Kentucky program bred to share stats, but he's the type of player who will help a club win on offense and defense. 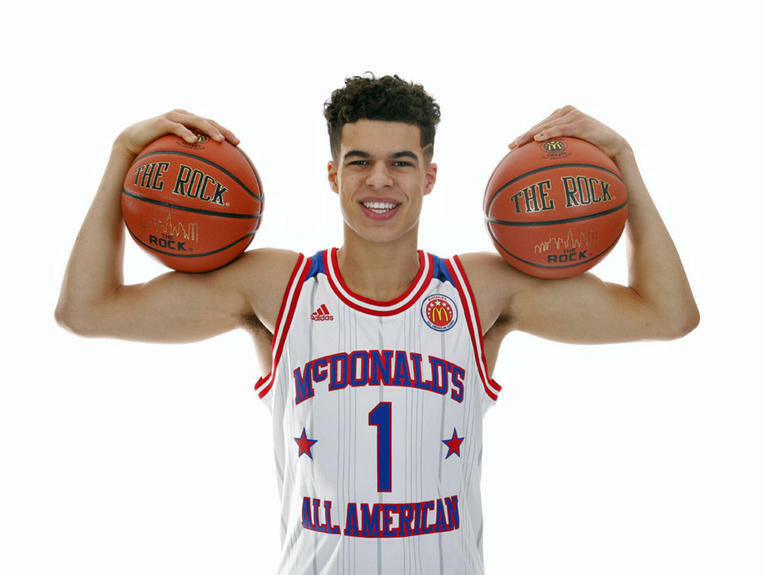 An absurdly athletic wing who is still learning to play basketball. If the raw skills are harnessed, he could be a star. The ceiling is the roof, as Michael Jordan likes to say. 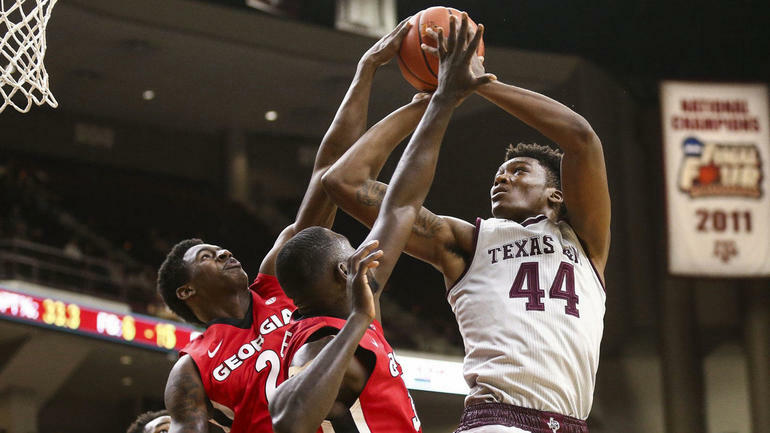 Williams is as long as he as he is athletic as he is built, and he ought to be able to come into the league immediately and bang with NBA bigs. 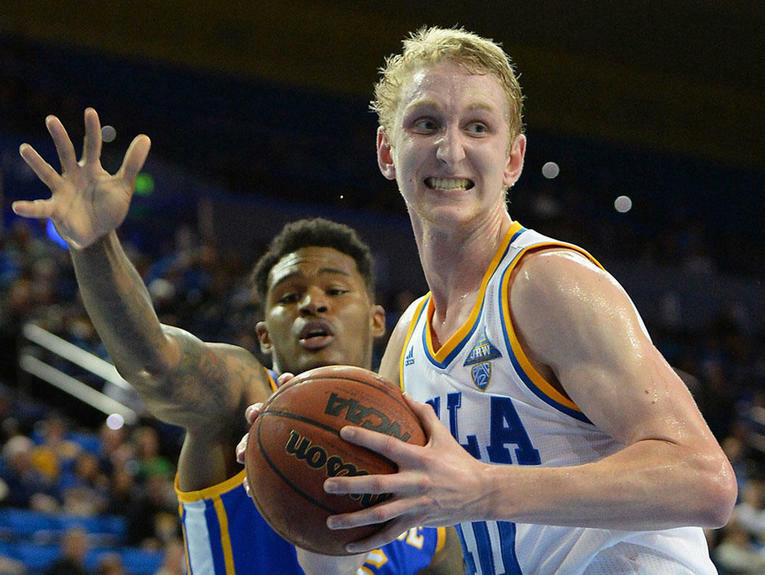 Zach LaVine-like bounce in this long, lean UCLA freshman. Inconsistent but tantalizing. Perhaps the top two-way guard in this draft. Brown is built like a strong safety and gets after it 100 percent of the time. 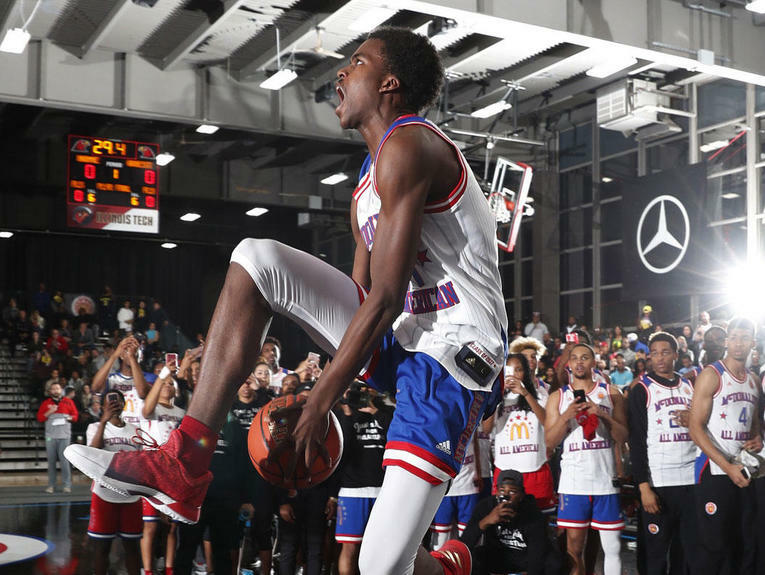 Spending this sophomore season at Miami ought to give Brown a chance to polish his offensive skills, which could make him a lottery pick. Will he play within himself as the key piece for the country's most talented team? If he does, Duke can win it all -- but the stats wouldn't wow NBA teams as much as if he were The Man for a team with less talent. 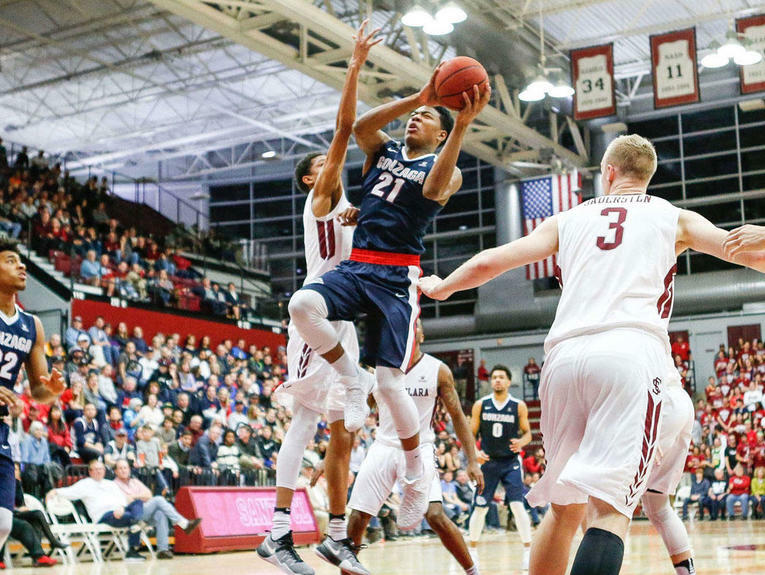 I expect the Japan-born Hachimura to become the breakout player for a Gonzaga team that will look very different from last season's national runner-up. 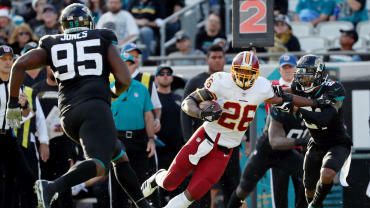 Coaches tell me the bit contributor last season is ready to assert himself this season. A raw prospect with a high ceiling on defense. When you see the 7-foot, 250-pound McCoy take the court against other elite prospects, he towers over them all. An intimidating presence. He already has highly developed offensive skills close to the basket. 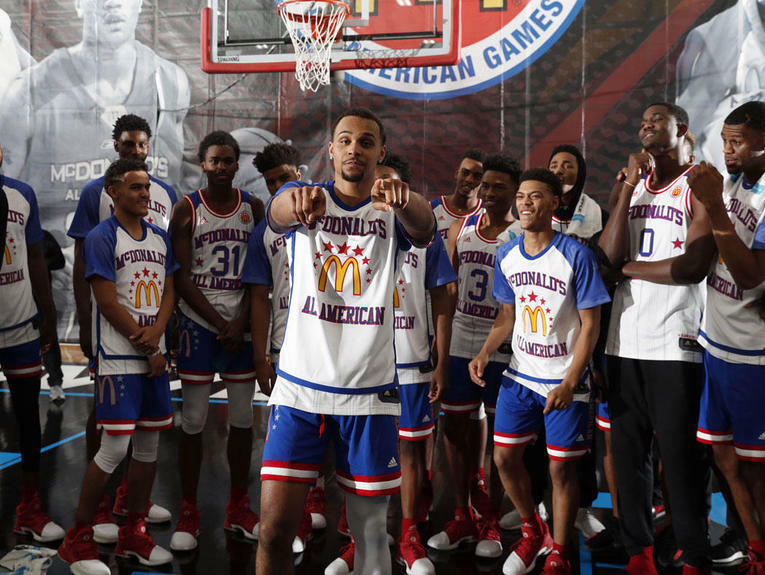 If he develops a 3-pointer -- he's never shot a 3 in a college game, but that's his focus this offseason -- he could be a first-team All-American, and a first-round pick. 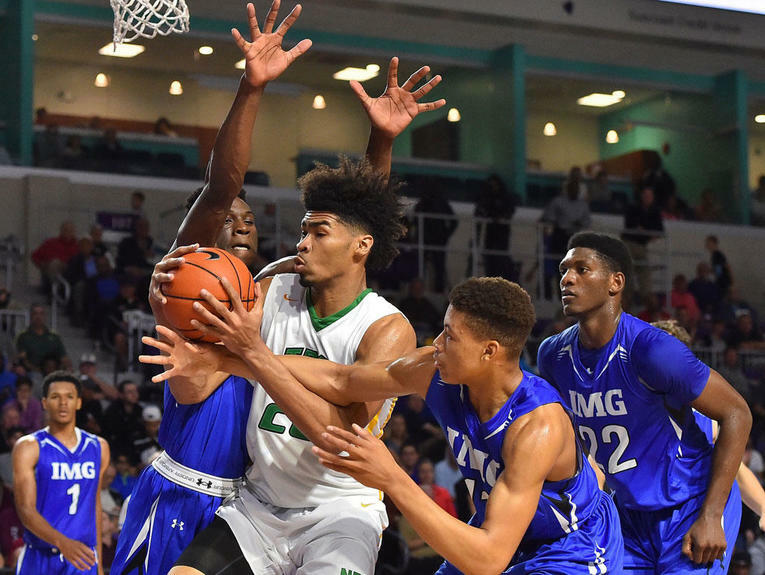 There are red flags are all over the place -- he left Western Kentucky shortly after arriving on campus, and there's no guarantee he'll be deemed eligible to play this season if/when he commits to a school -- but he's a huge talent. 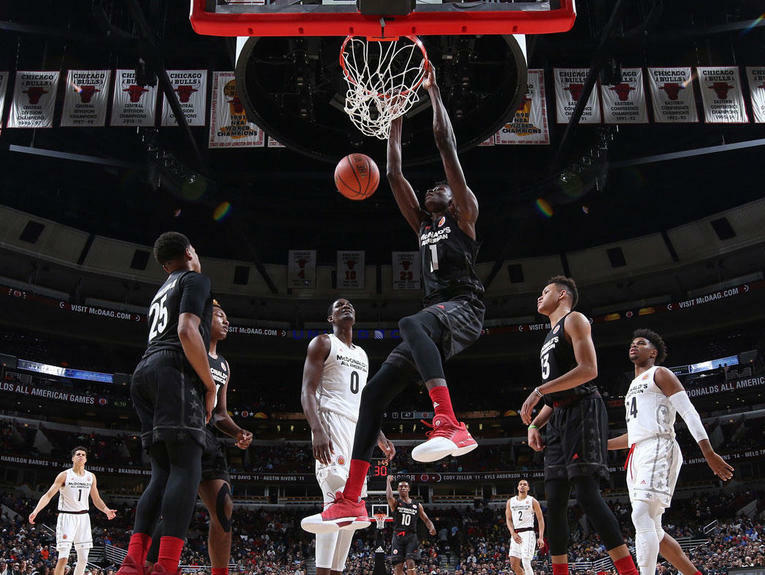 Robinson is probably second to Bamba as the most intimidating rim protector in this draft. Shamet shot 44 percent from 3 as a freshman -- a freshman! This could be Gregg Marshall's best team in Wichita if Shamet is able to recover successfully from a recent foot injury. 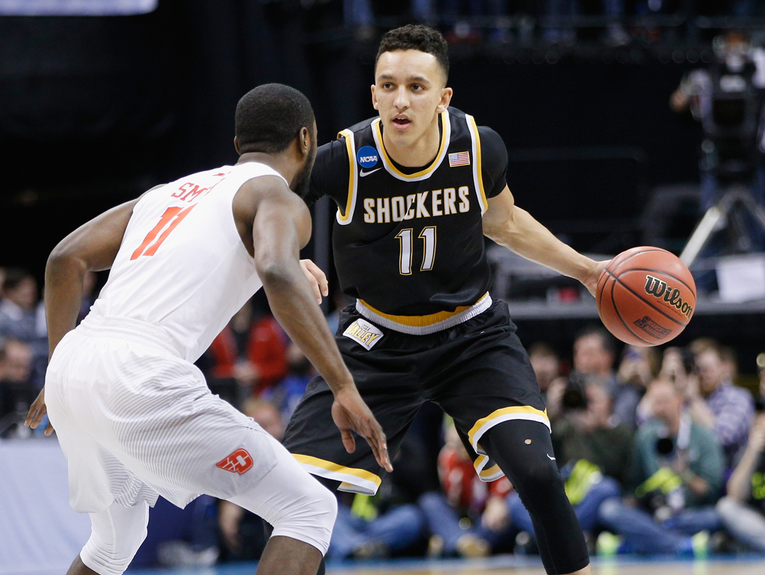 If Wichita State makes a run in March, Shamet will turn lots of scouts' heads. 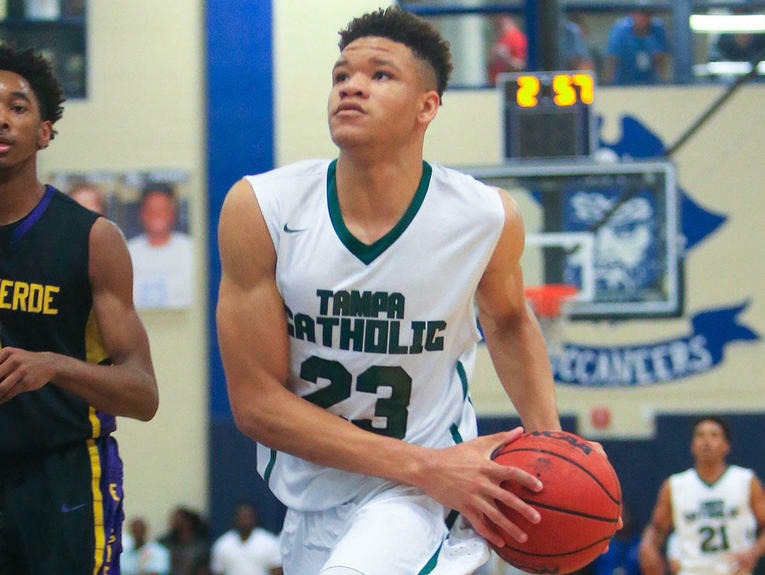 It's been an eventful two years for Trier -- with injury issues and a PED-related suspension -- but as a junior he should be the top scorer on a team that has a shot to win it all. He's a natural scorer. 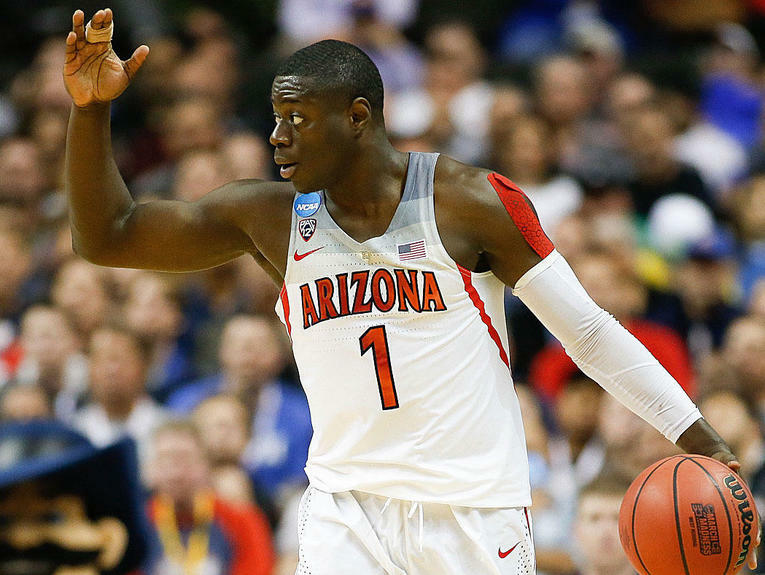 Alkins will be integral for Arizona this season: A tough-as-hell two-guard who can rebound and score. What that will mean in the NBA is uncertain, but he is the type of guy who can contribute to teams in a lot of different and often intangible ways. Someone is going to have to take a back seat at times on this loaded Duke team, and it's not going to be senior Grayson Allen. 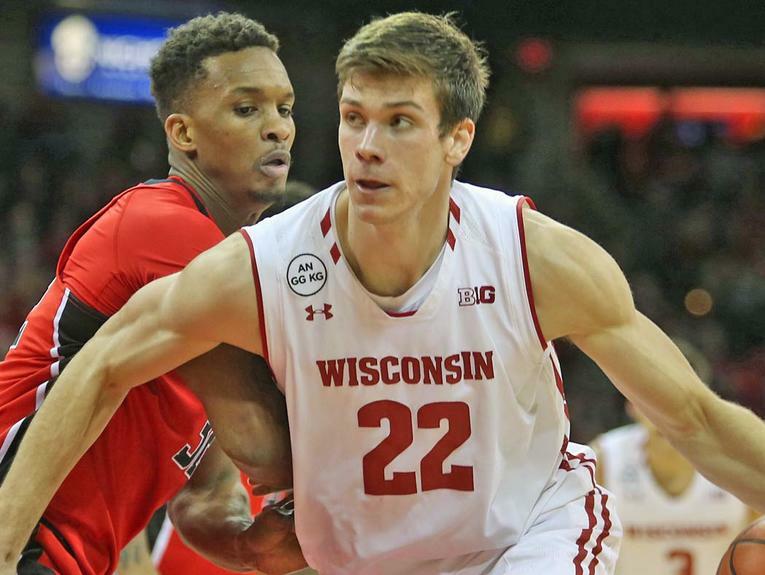 Will Trent, a big, aggressive, hot-shooting guard, get enough touches to impress NBA scouts? If not, he could come back next season and be a lottery pick. He could still be a lottery pick -- I just wonder about his role and Allen's being too similar. 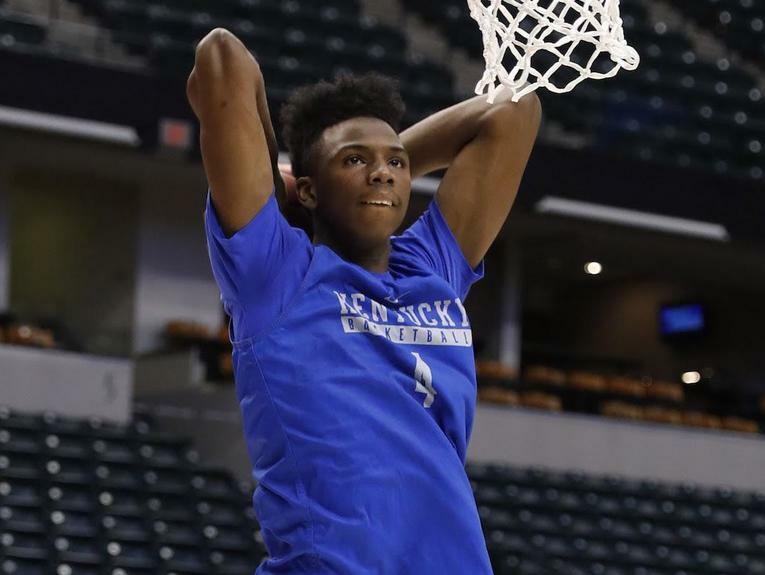 This Kentucky team is John Calipari's youngest ever, and certain to experience growing pains. Richards may be one who will take a while to adjust. I could see Calipari staying on Richards for his occasional passivity; if Richards responds, he could go much higher than 27th. It can be easy to forget what a key role Bridges played for Jay Wright's title-winning team as a freshman two years ago. Now, Bridges could step into a starring role as a long, athletic shooter (and scorer) who can be a lockdown defender, a la Josh Hart before him. 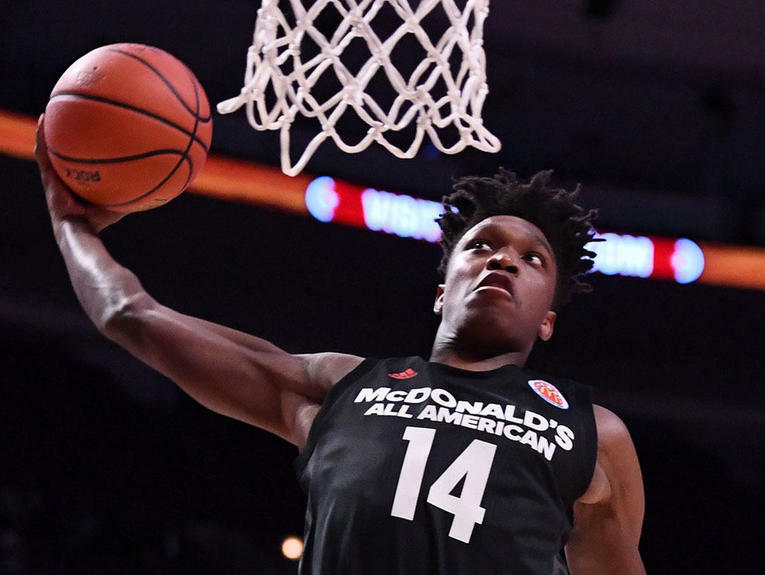 It wouldn't surprise me if, come February, we're talking about Bridges as the breakout upperclassman in college basketball, like we did Hart two years ago. 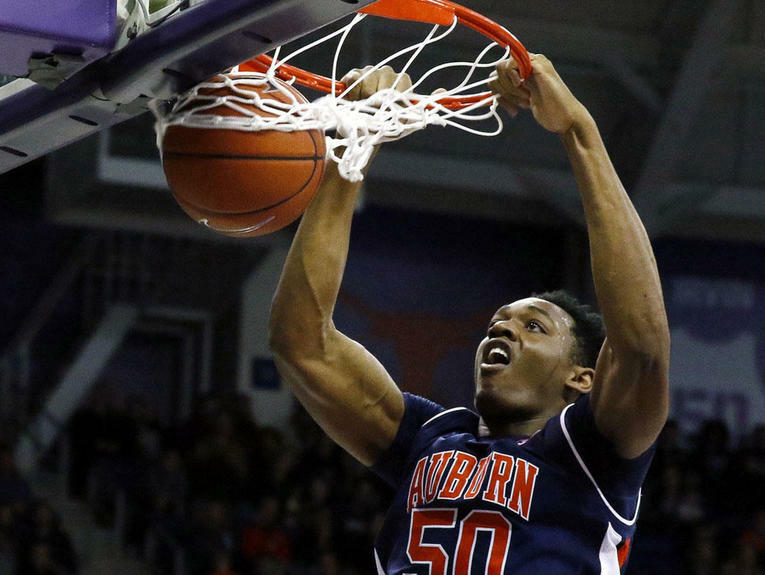 So Auburn is ... pretty talented this year? In basketball? Yes, it's true. 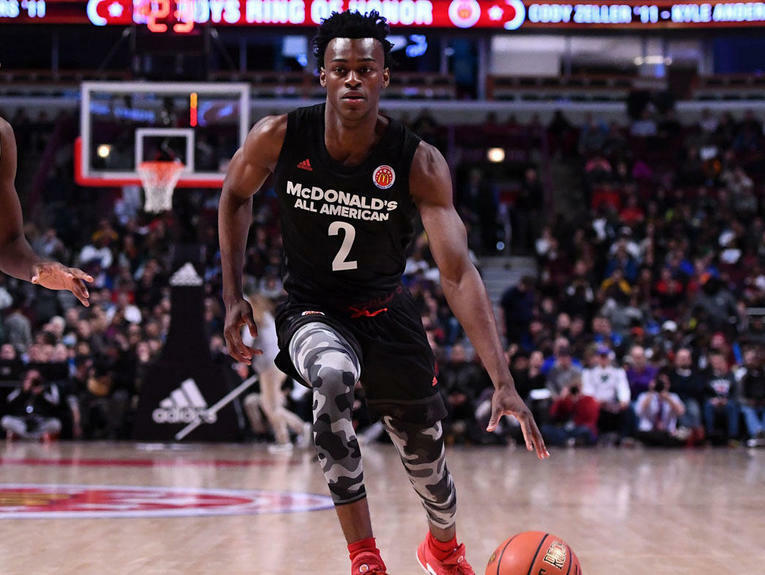 With sophomores Wiley and Mustapha Heron on board with another solid recruiting class, Auburn is more than a basketball afterthought. 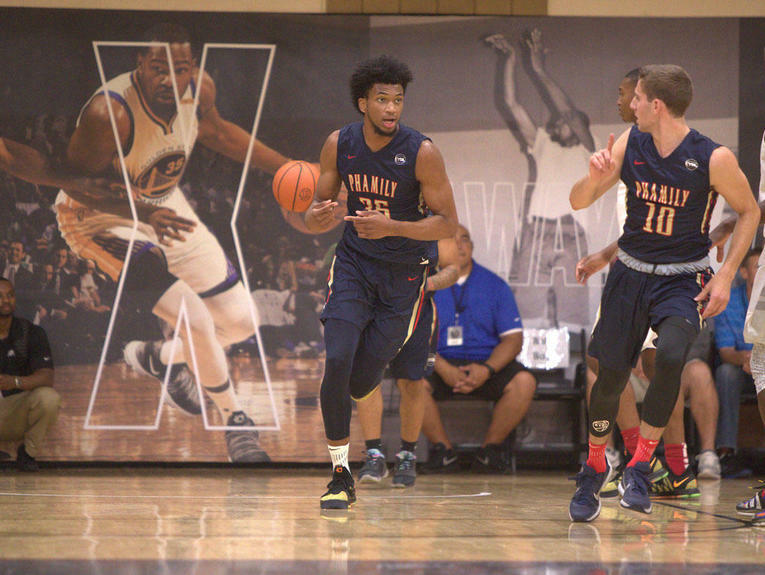 Wiley was an impact player -- as a rebounder and a defensive presence -- for this year's Team USA Under-19 team. A college coach told me Welsh would be the one player he'd pick nationally if he could sign one "free agent" in college hoops. 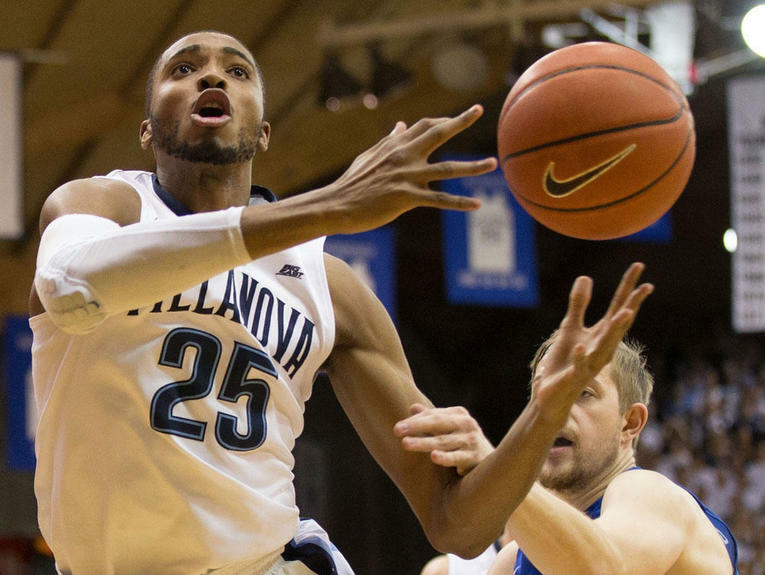 Welsh is not spectacular but always consistent, the "Big Fundamental" of college hoops. Surprised that Welsh had the eighth-highest offensive rating in the country last season, per KenPom.com? So was I.